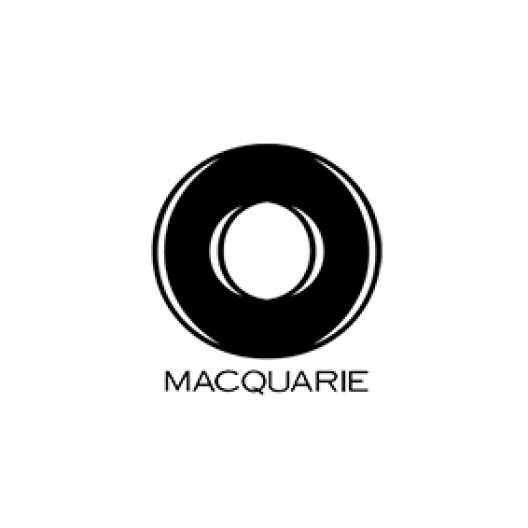 An excellent opportunity has arisen for an experienced project manager, with a strong background in managing projects and change, to join Macquarie's Program Management Office within the Financial Management Group. The initial requirement is for a 6 month fixed term contract, with a view to going permanent at the end of the contract period. The projects to be delivered will include the integration or establishment of new businesses, regulatory change projects and transition of activities between locations. The successful candidate would ideally have a background in Finance or Treasury and be confident managing cross functional teams through project delivery. To be successful in this role, you will be university qualified with extensive project management experience across varied projects. You will also have proven experience in delivering system-based projects and change initiatives (e.g. new business integrations), with the ability to coordinate multiple assignments and work independently. You will have a flexible, proactive, solution oriented approach and possess excellent communication and interpersonal skills to allow you to motivate, lead and influence a project team of indirect reports. In addition you will demonstrate strong documentation skills with the ability to develop complete, accurate and unambiguous documentation of business processes. Experience within financial markets (commodities, equities, derivatives, currencies, etc.) is preferable and Prince2 or PMI qualifications will offer you a distinct advantage as will CA/CPA qualifications. If you have a ’can do’ attitude, flexible skill set and confident approach to tackling issues will, and are looking for your next challenging step in your career, please apply now.